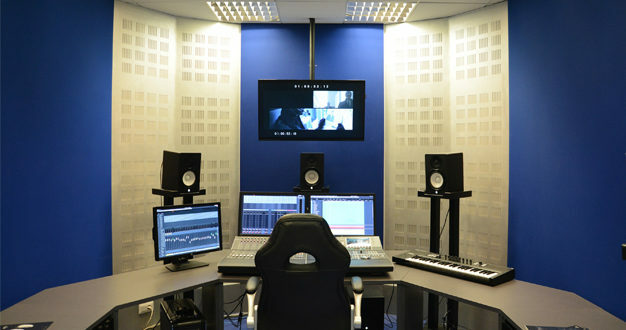 Established in 1976, SAE is one of the world’s largest providers of audio education programmes. 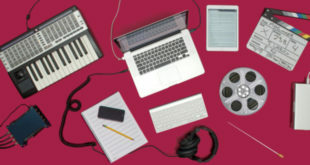 With more than 50 campuses in five regions, including six in Australia, the institute offers government-accredited certificates, diplomas and bachelor programs across disciplines such as animation, film, design, games, business music and web/mobile. 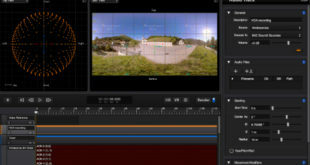 Nuage is Yamaha´s advanced post-production controller system for Steinberg Nuendo, the professional DAW used for cinema and TV post production, as well as game sound and music. Nuage, based on Dante audio networking, can also be used to control ProTools, making it a flexible system for enhancing engineer workflows in a number of different areas of the industry. 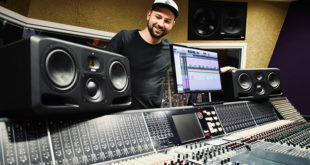 “Being a manufacturer in the professional audio industry makes you constantly aware that the market needs highly skilled people, who know their trade and are familiar with current technologies,” said Christoph Härtwig, product manager for music and post production at Yamaha Music Europe. “What we are providing is more than a typical industry-educator partnership. Yamaha and Steinberg are actively supporting SAE by providing insights on use cases and developments in pro audio, which are not necessarily only related to our own products.